Since 2001, Gena has worked as a sea otter biologist, studying sea otters in such wide-ranging locations as the Aleutian Islands, Russia’s Commander Islands, San Nicolas Island off the coast of Southern California, and along the Central California coast. She studied zoology and marine biology at Oregon State University in Corvallis and obtained her master’s degree in Ecology and Evolutionary Biology at the University of California Santa Cruz under Dr. James Estes. After years of studying sea otters in the wild, Gena has learned much about their unique biology and behavior and witnessed first-hand the chronic nature of disturbance to sea otters by human recreation activities. 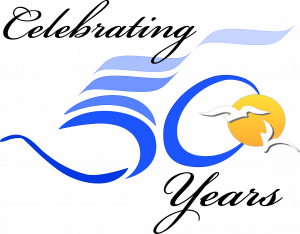 In early 2014, together with members of the Southern Sea Otter Research Alliance, she first began to pursue the idea of organizing a program specifically dedicated to studying the effect of marine recreation activities on sea otters and alleviating this chronic disturbance through education. 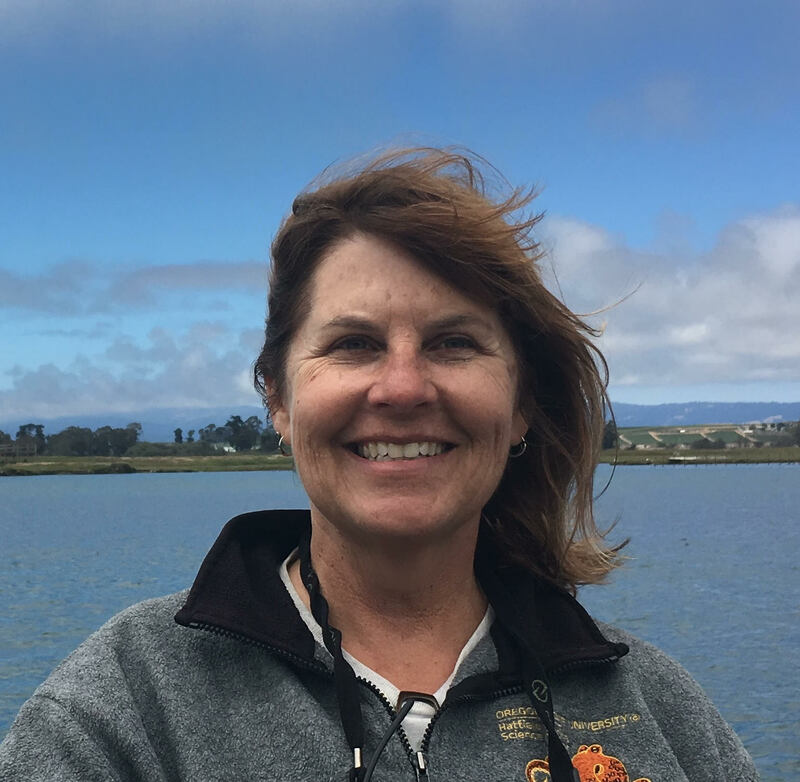 Gena now coordinates the Sea Otter Savvy program and reaches out to the central coast communities of Monterey, San Luis Obispo, and Santa Cruz counties. Gena is currently interested in the direct and indirect effects of human-caused disturbance to sea otters on California’s central coast. Such effects might include increased metabolic costs (Barrett 2018), increased stress, decreased predator avoidance behavior, increased “boldness” and aggression towards humans, and variable effects by reproductive or social status. Through the Sea Otter Savvy citizen science program, Gena oversees a long-term monitoring project at seven central coast sites, tracking spatial and temporal trends in disturbance. The resulting data set is a resource from which to launch further study. N.M. Thometz, M.M. Staedler, J.A. Tomoleoni, J.L. Bodkin, G.B. Bentall, M.T. Tinker; Trade-offs between energy maximization and parental care in a central place forager, the sea otter. Behavioral Ecology, 27 (5): 1552–1566. Bentall, G. B., Rosen, B. H., Kunz, J. M., Miller, M. A., Saunders, G. W. and LaRoche, N. L. (2016), Characterization of the putatively introduced red alga Acrochaetium secundatum (Acrochaetiales, Rhodophyta) growing epizoically on the pelage of southern sea otters (Enhydra lutris nereis). Mar Mam Sci, 32: 753-764. Tim Tinker, M., Guimarães, P. R., Novak, M., Marquitti, F. M., Bodkin, J. L., Staedler, M., Bentall, G. and Estes, J. A. (2012), Structure and mechanism of diet specialisation: testing models of individual variation in resource use with sea otters. Ecology Letters, 15: 475-483. Newsome, S. D., Bentall, G. B., Tinker, M. T., Oftedal, O. T., Ralls, K., Estes, J. A. and Fogel, M. L. (2010), Variation in δ13C and δ15N diet–vibrissae trophic discrimination factors in a wild population of California sea otters. Ecological Applications, 20: 1744-1752. Proceedings of the National Academy of Sciences, Jan 2008, 105 (2): 560-565.